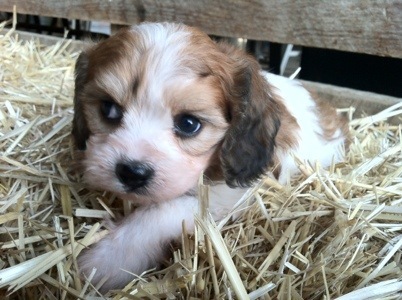 New pictures of Pansy’s litter. 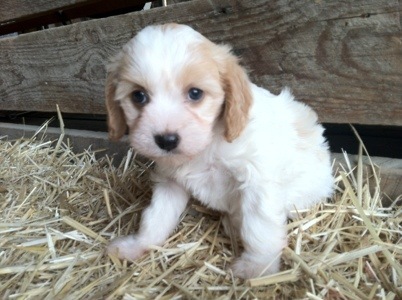 The sable & white female is sold, but the other two pups are still available. 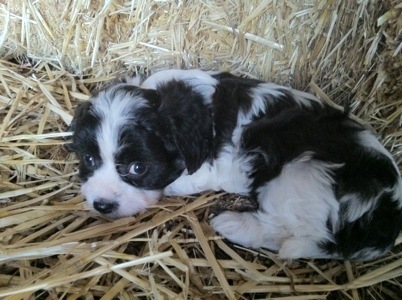 This entry was posted in Black & White, Blenheim, Cavachon, Pansy, Sable & White, Skippy. Bookmark the permalink.